The Most FUN Language Exchange in Yokohama! 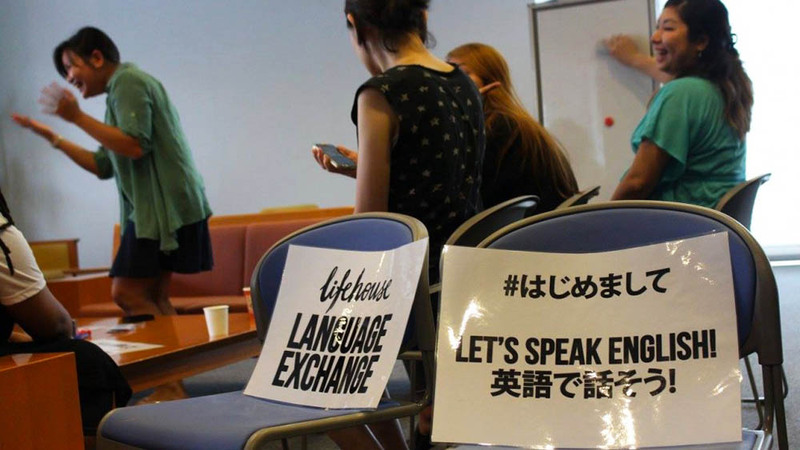 Lifehouse Yokohama has many visitors in Language Exchange! We have the first Language Exchange starting from 10:30. 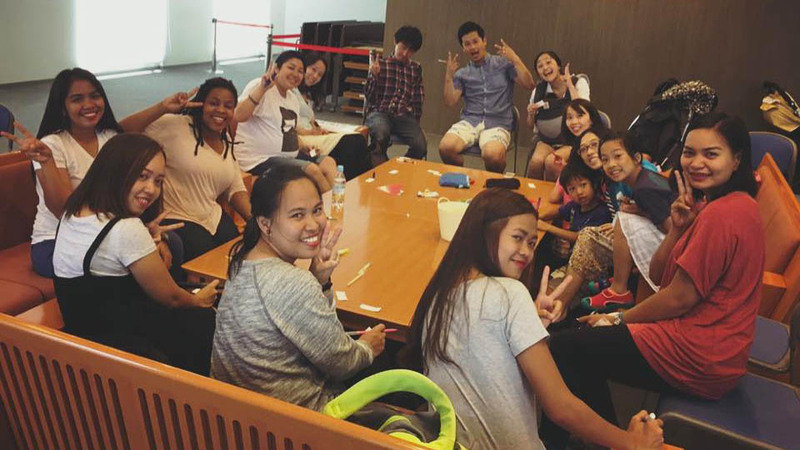 An American English teacher and a Japanese mom collaborate and play lots of fun games with Language Exchange members! Kids can join too! The second Language Exchange starts from 13:30~ and it’s mainly for workers and students! Lifehouse Yokohama has so many nationalities such as US, Australia, Philippines, China, Malaysia, Vietnam, Indonesia, France, Germany, Italy, Brazil and so on. Please join our Language Exchange! Find a language exchange near me. © Language Exchange - All Rights Reserved.